If you thought that after last weekend's art and community extravapolooza that Bushwick would take a break this week, think again. 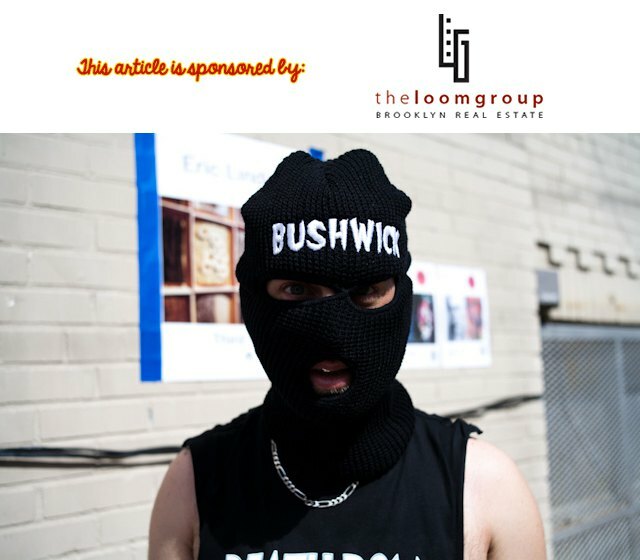 This is Bushwick and Bushwick doesn't take a break from art. In fact, Bushwick is art. So let's take a look at what's happening this week, shall we? Despite Bushwick being a mecca of many amazing artists, we don't see an artist of Arshile Gorky's stature in town very often. 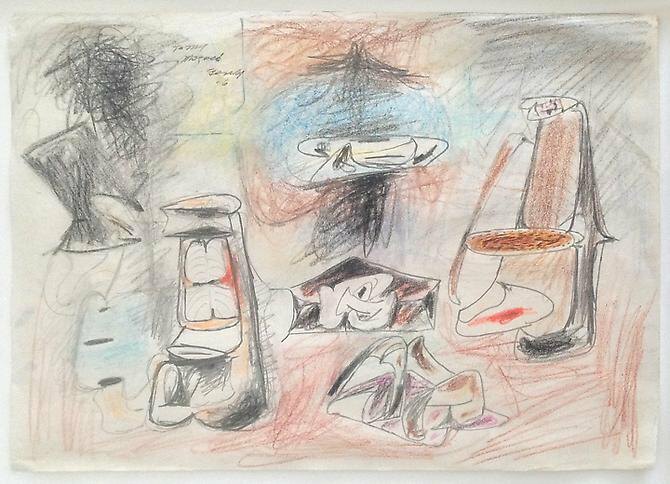 A drawing by Armenian-American painter Gorky (1904 – 1948) who had a seminal influence on Abstract Expressionism, will be on display at Outlet Fine Art Gallery this Friday alongside with 30+ drawings by emerging Bushwick artists. Make sure to show up at this wonderful and rare exhibition! 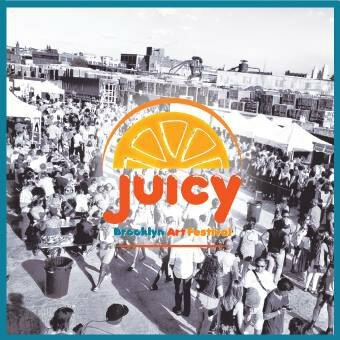 Guys, seriously, if Bushwick Open Studios only increased your appetite for good festivals, we recommend you check out JUICY Brooklyn Art Festival which begins tonight at Exit Room! This street art gallery adjacent to The Well promises a robust agenda: an art fair, merch, live painting, collaborative exhibition, video projections as well as live music performances. Expect artists like Don Rimx, Icy and Sot, Meca, StinkFish, Txemy, Muro, Ever Siempre, Werc, Marka27, Never, Dasic, Zio Ziegler, etc. And musicians such as Xenia Rubinos, Unstoppable Death Machines, Jadon Woodard and JX Cannon and many more! Guys, Grace Exhibition Space is the coolest. Amazing, well-outside-of-your-comfort-zone performances are the only thing we expect from them. This Friday, go check them out for they are featuring Big Bang Theory, Didier Odieu, Lopi LaRoe, Wild Torus, and Matsumoto Akinori. If you don't make it on Friday, they'll be performing on Saturday in Kingston, NY. And that's what we call a proper performance art adventure! 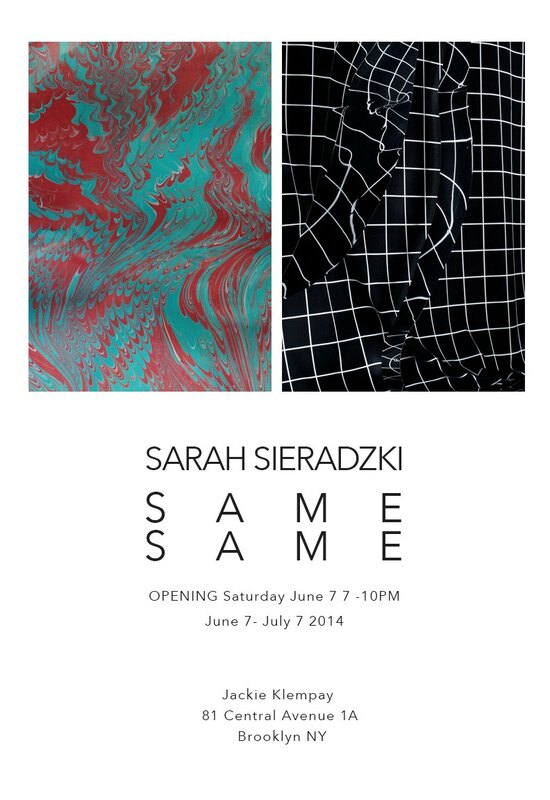 The title of the exhibition Same Same refers to the linguistics term code-switching, which occurs when two or more languages are used in a single context or conversation. The exhibition includes a series of studio-based photographs of graphic printed fabric and reflective Mylar, alongside paintings imprinted by a marbleization process. Yum! 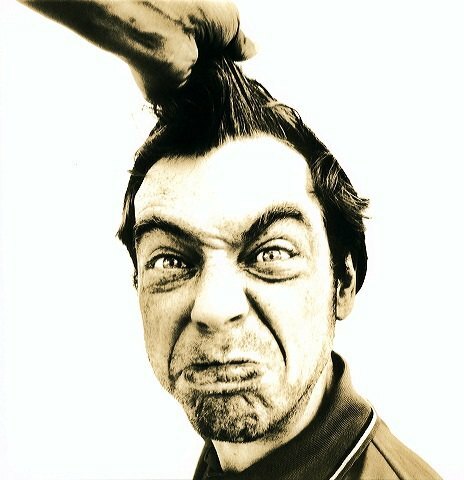 Image courtesy of Microscope Gallery. 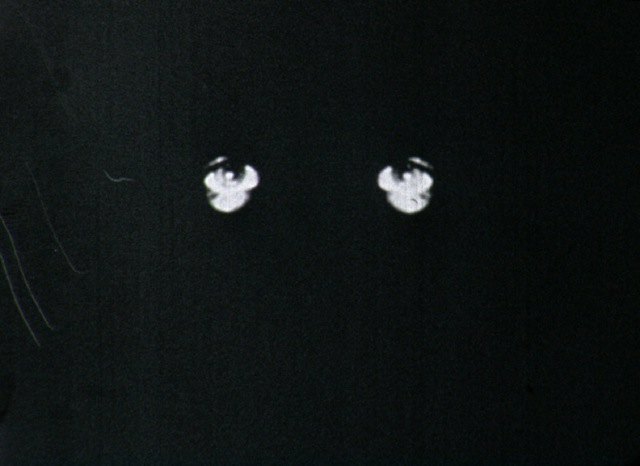 "Rewriting Film History, Reinventing Film Apparatus" is a program of 16mm films curated by Enrico Camporesi. The evening includes historical and more recent works by Jean-Michel Bouhours, Werner Nekes, David Wharry, Mary Helena Clark, Ernst Schimdt Jr., and Peter Miller that have rarely, if ever, screened in the US, and coming from the Light Cone Collection (Paris). See you at Microscope on Saturday.